They conduct Vision, Identity, & Purpose (VIP) Seminars. They are blazing a trail around the world in the mobile app industry and are reaching thousands of people by promoting biblical literacy through mobile technology. 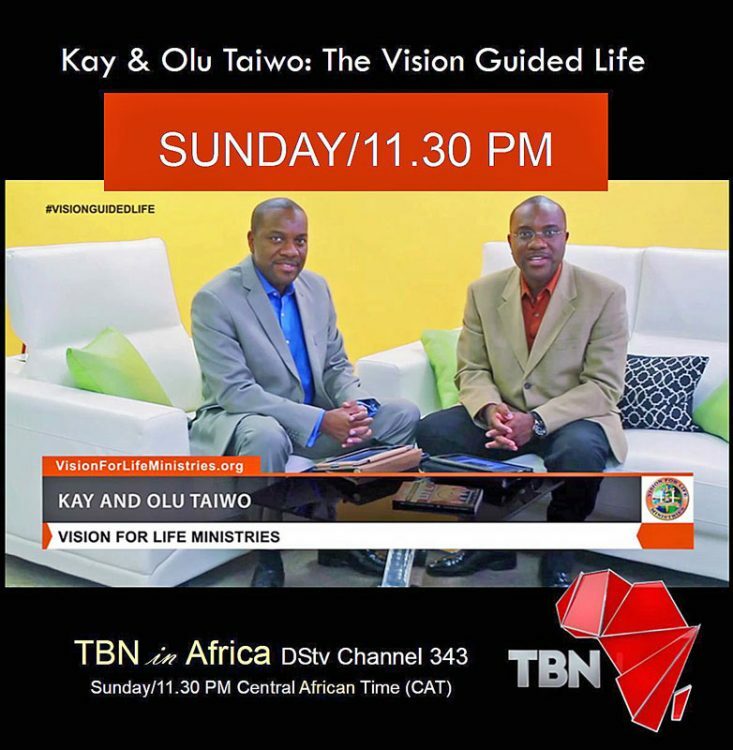 They host a weekly TV show, Kay and Olu Taiwo: The Vision Guided Life seen nationwide within the USA and also airs on the continent of Africa. 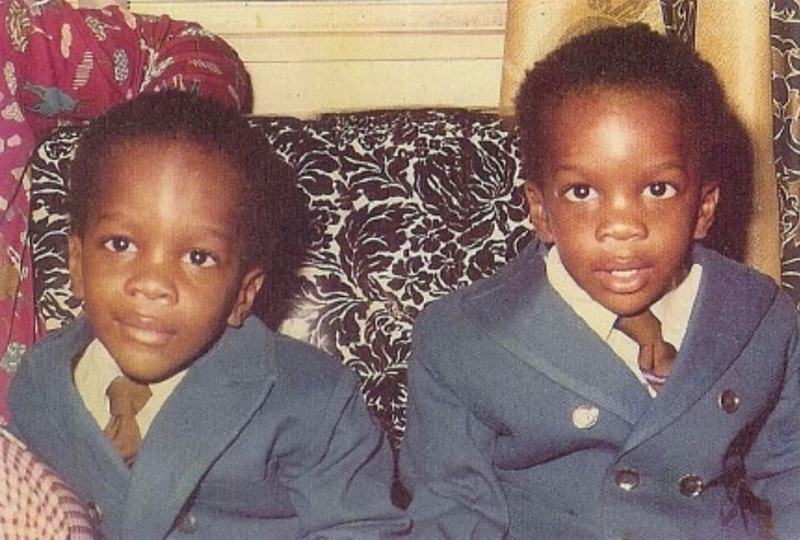 Olumide and Kayode Taiwo (better known as, Olu and Kay) are twin brothers. Born in New York, they grew up in Nigeria. In 1986 while attending school in Nigeria, God set them up for their salvation experiences, which dramatically marked a turning point in their lives. Picture above: Olu & Kay Taiwo (circa 1975). They both graduated with honors from St. John’s University in Queens, New York, with degrees in Pharmacy. They were inducted into the prestigious Golden Key National Honor Society in 1994 for academic excellence. In the following year they were inducted into Rho Chi Pharmaceutical Honor society. They were on the Dean’s list for four consecutive years. 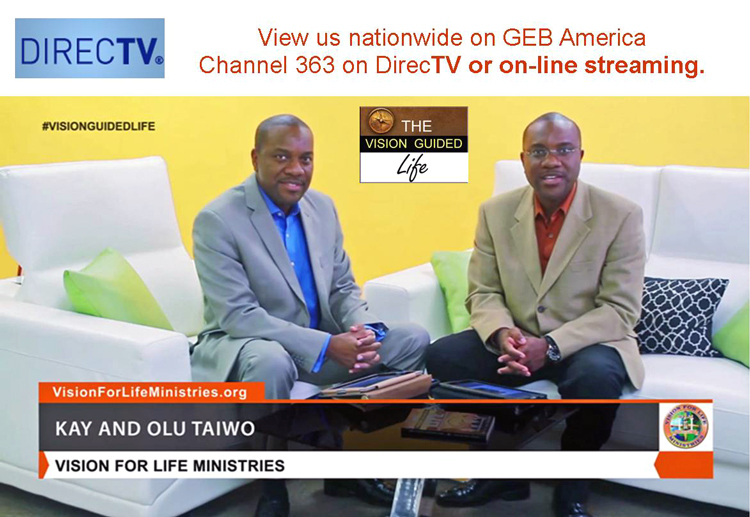 Their weekly program, Kay & Olu Taiwo: The Vision Guided Life, can be seen on TV nationwide within the US on Tuesdays at 7.30 pm EST on GEB America (Directv Channel 363). Their program also airs in the continent of Africa on TBN in Africa (DStv Channel 343) at 11.30 pm Central African Time (CAT). In 1989 while in Nigeria, they both received their calls to ministry at different times. After which, they both on different occasions have received numerous confirmations attesting to the validity of their calls to ministry. For years they sought God for wisdom and direction, praying in the spirit with fervency. God honored that prayer when in March of 1998 Olumide was prompted by the Holy Spirit to be a part of a group that went to the Philippines (located in Southeast Asia) on a short term missions trip. On that trip God confirmed his mandate with the message on Identity. Later on that year, Vision For Life Ministries was born. In December 1998, Kayode sensing the timing of God spoke with prophetic insight: “Let us write a book!” This message led to their first book, Uncovering the Hidden Stranger Within: Answering the Question of Identity. As a result of this book, many lives have been positively impacted; the testimonies are still coming in. Kayode and Olumide have a strong passion to fulfill their God-given vision to Raise Men and Women of foresight who will positively impact generations (present and unborn). This mandate has become their moral imperative and pursuit. This vision (to raise men and women of foresight) is being fulfilled today through their books, CDs, speaking engagements, VIP Seminars, and Streaming video messages seen around the world. They are also blazing a trail in the mobile app industry. They are the recipients of the 2013 G.L.O.W. (Great Leadership & Outstanding Witness) Award (picture below) for the invention of their mobile app, The Bible Scholar. This app and the other related apps they developed from it, have been downloaded by more than a quarter of a million to date. 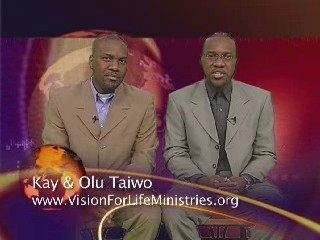 Their website (http://www.VisionForLifeMinistries.org), has received hits from around the world. 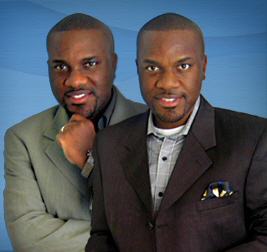 Kayode and Olumide have spoken within the USA, Canada, England, Nigeria, Philippines, Ukraine, Zimbabwe, and South Africa. They have appeared as guests on a weekly television program, Oklahoma’s Hidden Treasures, they have also been interviewed on live radio and have been heard in a number of cities in the United States. With the aid of the Spirit of God, they forge ahead with an unrelenting focus to fulfill their God-given assignment with excellence, and precision. For two years, they were both involved in The Lord’s Table Street Ministry—an evangelistic outreach to the lost and underprivileged in New York. For four years, they were involved in the youth ministry, and also taught junior church. While in Nigeria, Kayode Taiwo served for three years as President of his high school Christian Fellowship. During this period Olumide Taiwo served as Evangelism coordinator. While in college, they both started a bible study. And for a year Olumide Taiwo served as Vice President of St. John’s University Christian Fellowship. Additionally, they are itinerant ministers, Seminar and Conference speakers, entrepreneurs, and licensed Pharmacists. They conduct Vision, Identity, and Purpose Seminars that equip the individual to recognize, pursue, and maximize the fulfillment of his or her God-given destiny. 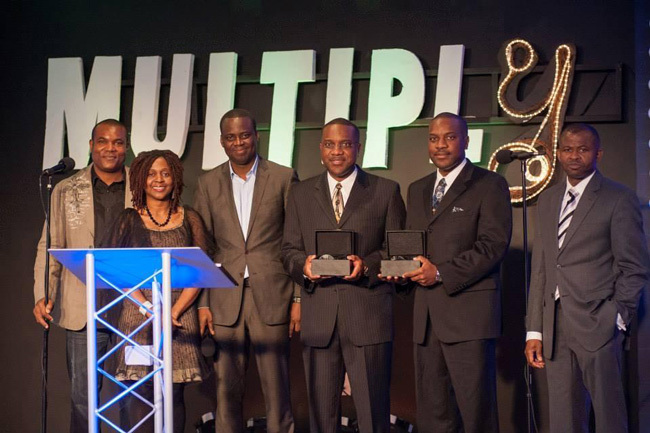 They are also the founders of GCDC: Global Church Development Consultants, and Vision for Maximum Impact. As the founders of Vision For Life Ministries International, they focus on the message of identity, vision, and purpose. It is their aim to reach out to their community and world. They now answer the call they individually received over two decades ago. They are determined to blaze a trail for this generation and the next. Kayode and Olumide are happily married to Kemi and Tosin respectively. Both families are blessed with children. Join them in this encounter with destiny!